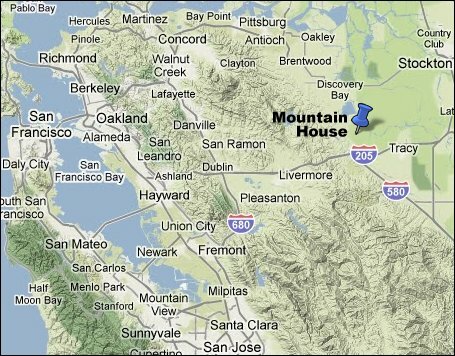 The Mountain House Running Club is the official running club of the 10,000 resident community located at the edge of the Altamont between the San Francisco East Bay and California’s Central Valley. The community remains small, but boasts a solid group of runners, from 5K lovers to marathoners to ultra fanatics. Sometimes, we even get a little dirty on the trails. If you’re a Mountain House resident and want to join, the best way to get in touch with us and find out about group runs is through our private Facebook page. For other questions, visit our contact page.